This morning an asteroid passed near Earth, showing the plausibility behind Pixar Animation Studios new film The Good Dinosaur. The near miss this morning was really a near miss of 300,000 miles away. Does that still count? The asteroid is said to be around 2,000 feet wide and is traveling at 78,000 miles per hour. This scientific events illustrates the reality of the question that was asked at the beginning of production of The Good Dinosaur: What would have happened if the asteroid missed and the dinosaurs survived? 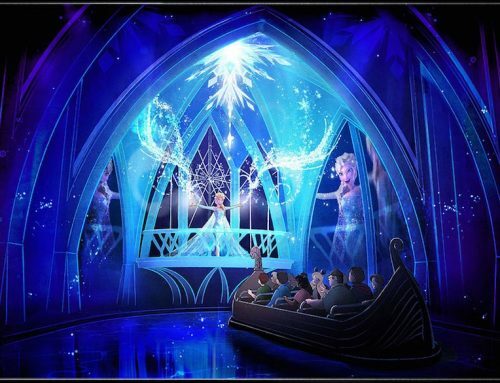 What do you think of this video that Pixar shared about this event? Asteroid TB145’s near miss this morning showcases how Pixar Animation Studios filmmakers root movies in reality. An asteroid just passed by Earth today, it was a near miss—if you consider 300,000 miles away a near miss (the moon is 238,900 miles from Earth). According to NASA, the asteroid, TB145, is estimated to be 2,000 feet wide and traveling at 78,000 miles per hour. 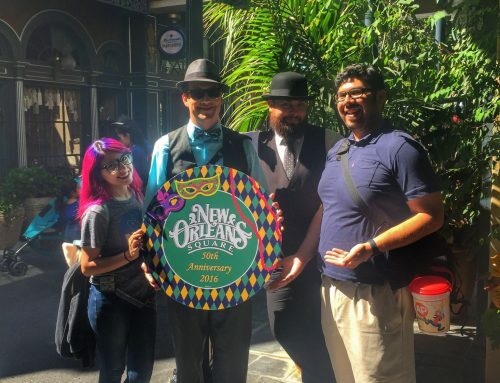 The object could actually be a dead comet. “The Good Dinosaur” asks the question: What if the asteroid that forever changed life on Earth missed the planet completely and giant dinosaurs never became extinct? Pixar Animation Studios takes you on an epic journey into the world of dinosaurs where an Apatosaurus named Arlo (voice of Raymond Ochoa) makes an unlikely human friend. While traveling through a harsh and mysterious landscape, Arlo learns the power of confronting his fears and discovers what he is truly capable of. Directed by Peter Sohn and produced by Denise Ream (“Cars 2”), Disney•Pixar’s “The Good Dinosaur” opens in theaters on Nov. 25, 2015. 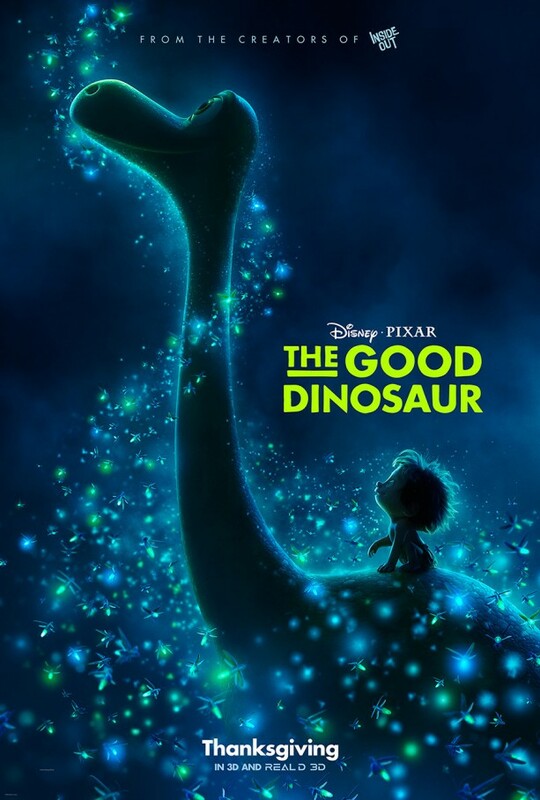 For more information, check out http://movies.disney.com/the-good-dinosaur, like us on Facebook, https://www.facebook.com/PixarTheGoodDinosaur, and follow us on Twitter, https://twitter.com/TheGoodDinosaur, and Instagram, https://instagram.com/TheGoodDinosaur. 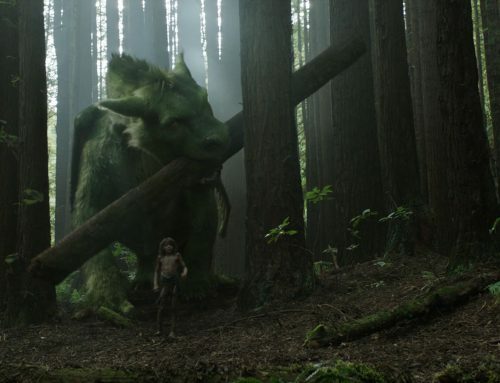 Check out the New Pete’s Dragon Trailer! 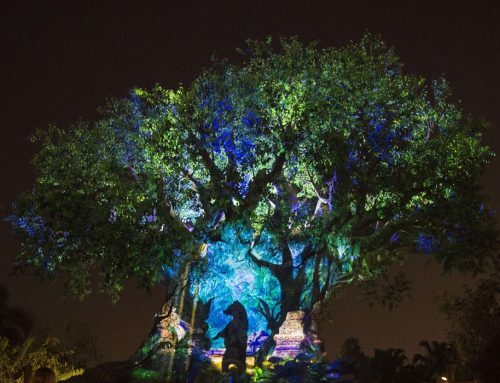 Experience Nighttime Like Never Before at Disney’s Animal Kingdom!